Dr. Appelin received his DMD from Tufts University and completed a General Practice Residency at the Malcom Randal V.A. Medical Center in Gainesville, Florida. Dr. Appelin went on to earn his Postdoctoral Certificate in Endodontics from New York University. Dr. Appelin prides himself in constantly adding to his growing digital library of images and video taken from procedures and surgeries, he has performed. This HIPPA compliant collection has served as introduction for many dental students, specialty residents and general practitioners to the number of innovative surgical procedures performed in the specialty practice of Endodontics. To provide the highest quality endodontic care possible. 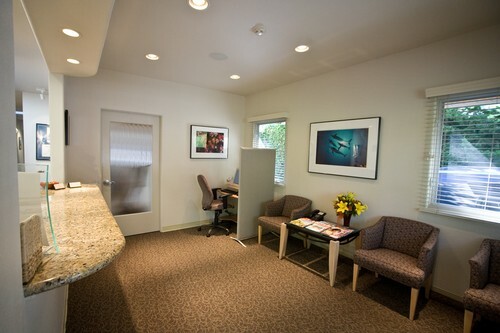 To provide patients individualized care that will meet their unique dental needs. 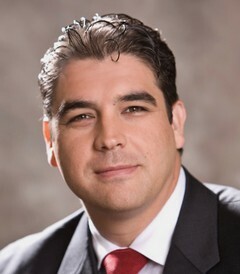 To explain all procedures and treatment options in detail. To foster open communication, optimizing treatment outcomes. 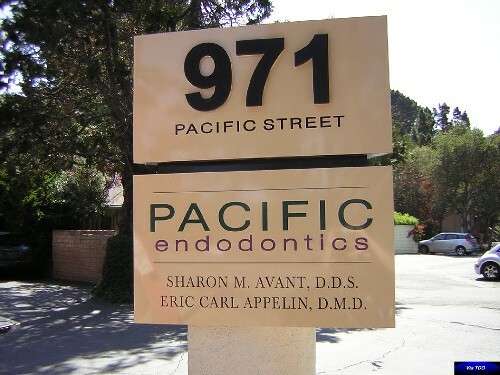 To be the endodontic leader on the Monterey Peninsula. To provide valued service and expand specialty care into our Salinas Valley. Referring doctors and patients alike love the fact that they have access to what they need without having to wait for business hours: Do things on your time. Online referral for patients eliminates phone calls and paperwork. Evaluating the progress of your patients has never been easier. Manage multiple patients with confidence and ease. Medical history and other forms can be completed prior to the visit. All information password protected with secure encription.